New exotic top instruments available! – Play UBass! New exotic top instruments available! As a pround owner of, what I believe, the first run of exotic top versions of the solid body California model I’m happy to tell you about seven new instruments that Kala custom shop just finished. These are available now and with free International shipping! Want to hear how a fretted 5-string sounds? Please check out my solid body review and my first jammin’ video featuring the flame maple exotic top! 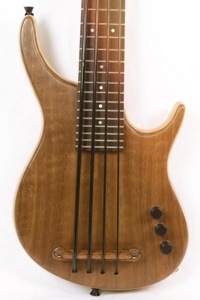 < 2nd newsletter from playubass.com is here!